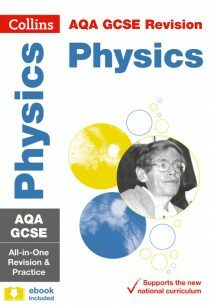 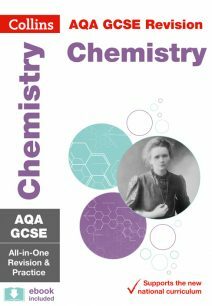 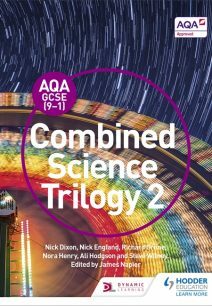 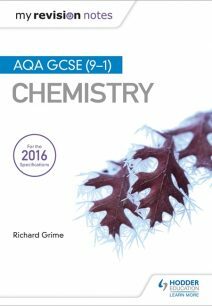 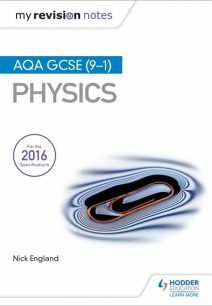 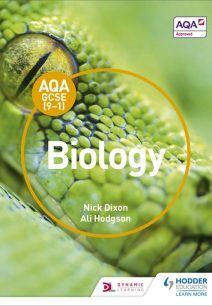 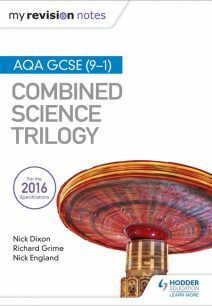 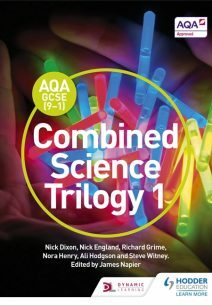 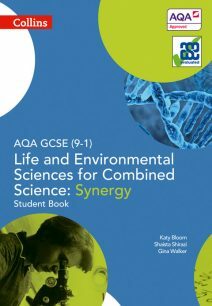 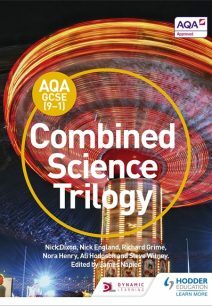 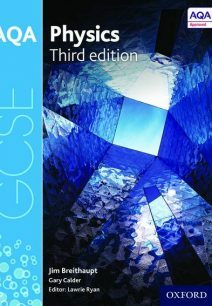 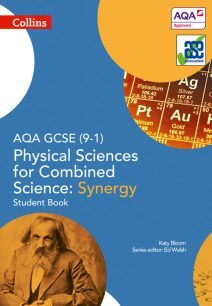 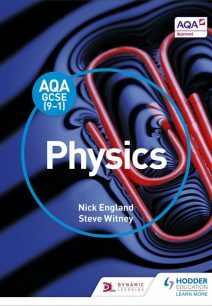 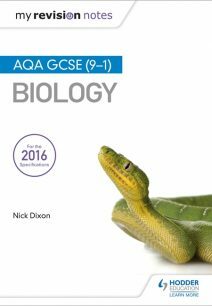 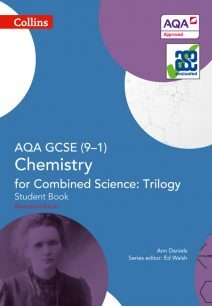 AQA GCSE Science specifications present a range of engaging and contemporary topics in a clear and accessible format to suit all students. 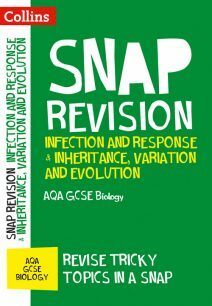 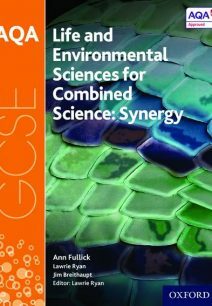 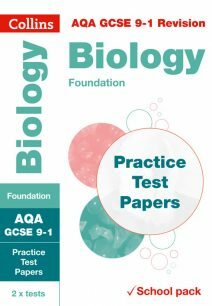 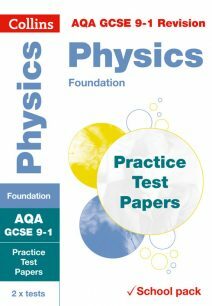 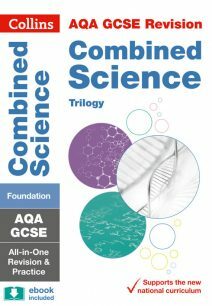 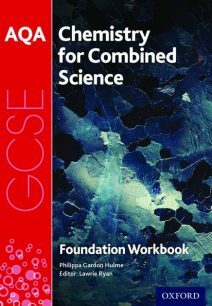 Developed with the help of over 1000 teachers, these specifications form a foundation for future scientific study, including AS and A Levels. 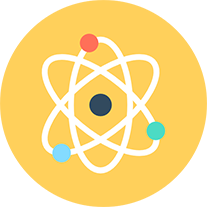 Students can learn about a variety of stimulating topics including: Bioenergetics, Quantitative Chemistry and Space Physics. 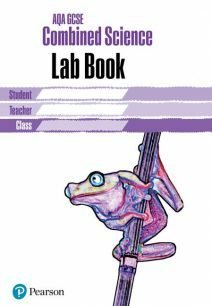 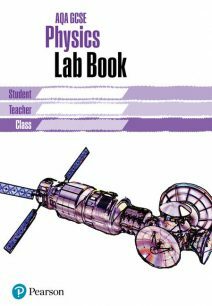 These specifications also contain a great deal of practical work to encourage student participation and engagement, and put into practice the knowledge they have developed. 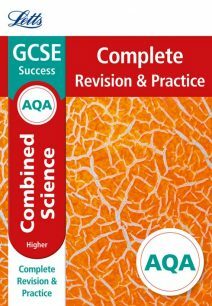 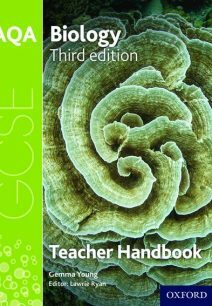 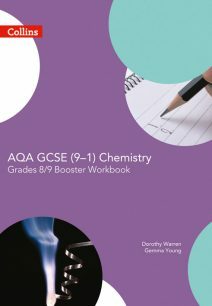 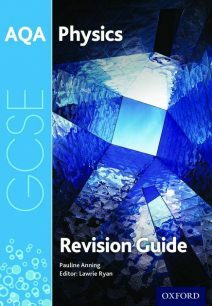 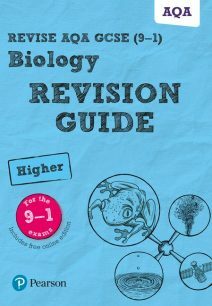 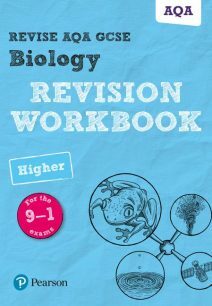 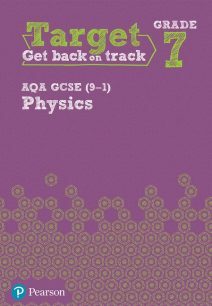 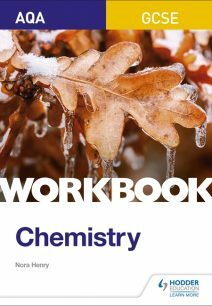 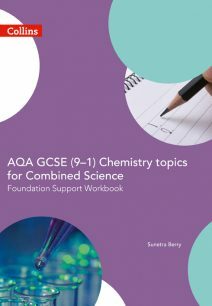 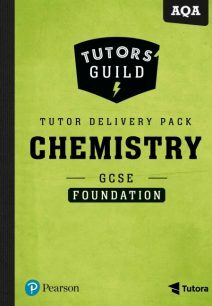 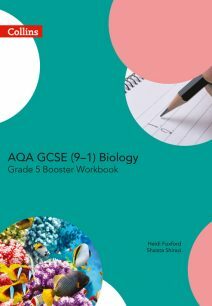 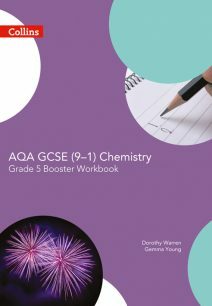 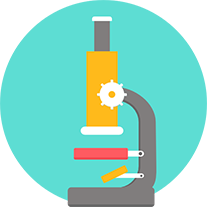 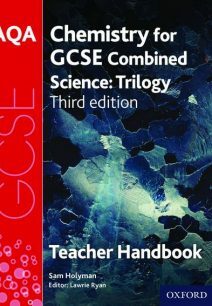 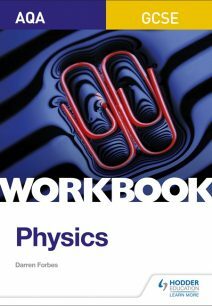 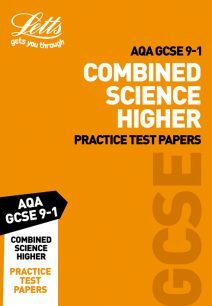 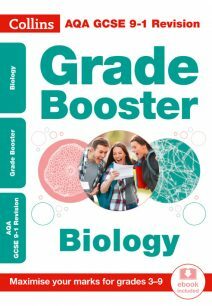 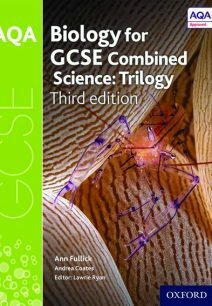 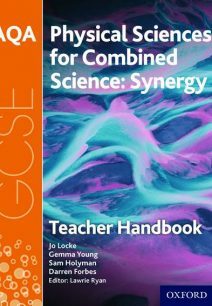 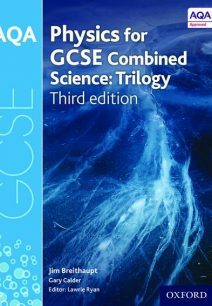 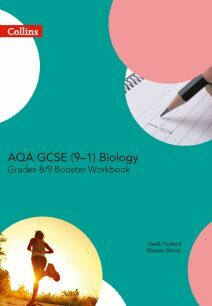 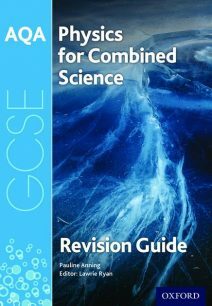 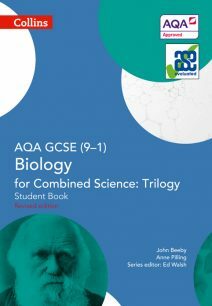 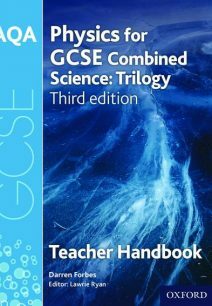 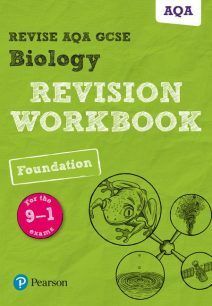 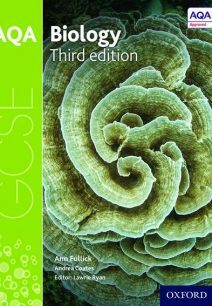 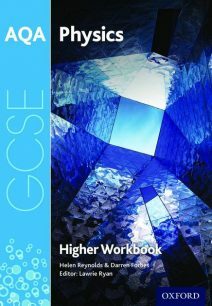 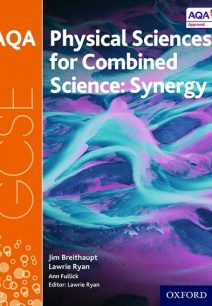 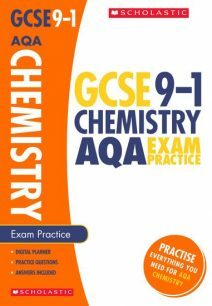 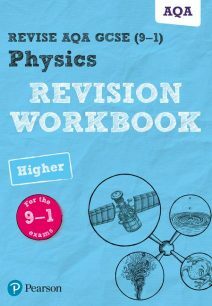 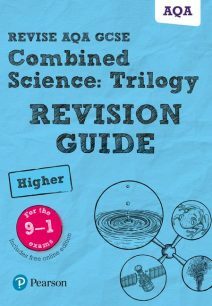 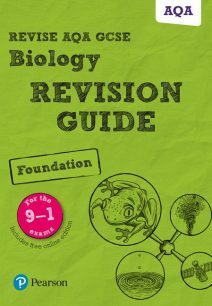 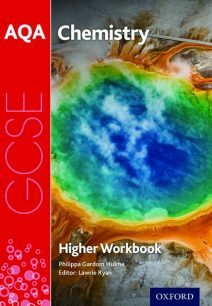 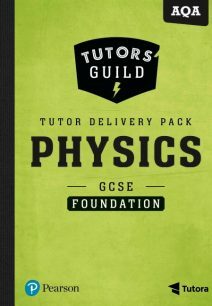 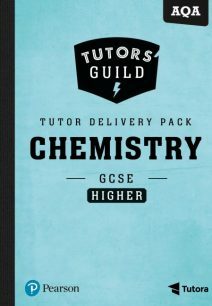 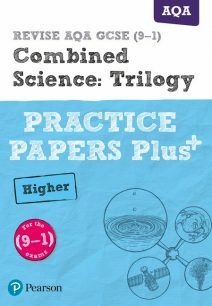 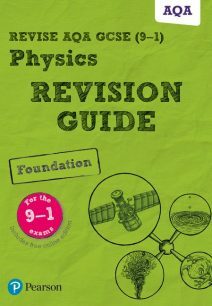 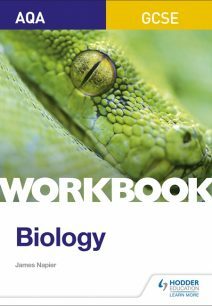 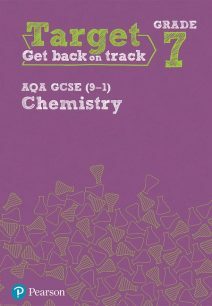 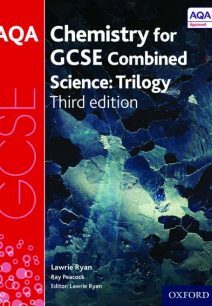 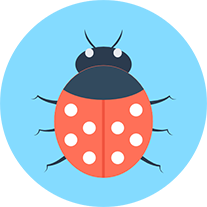 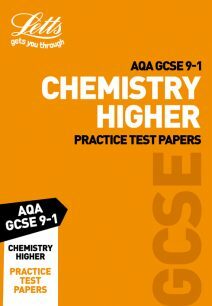 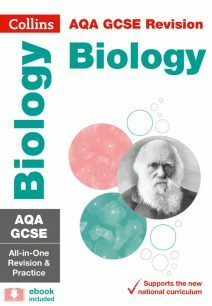 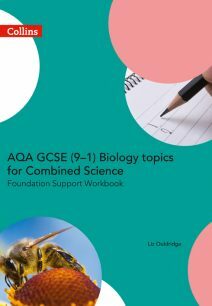 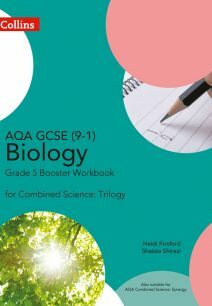 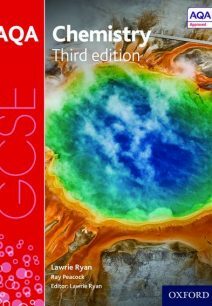 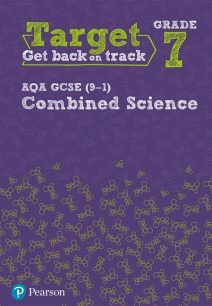 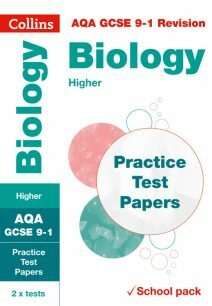 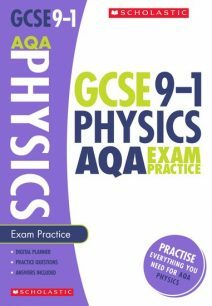 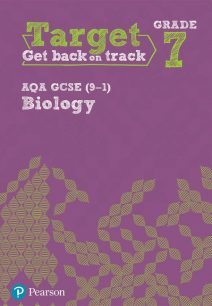 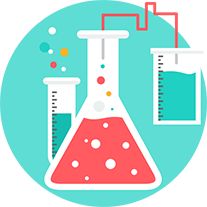 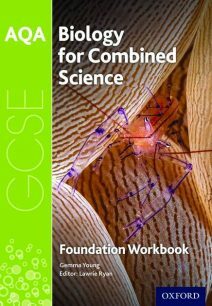 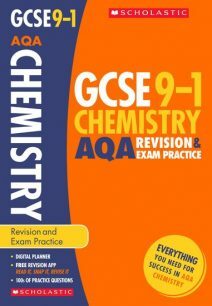 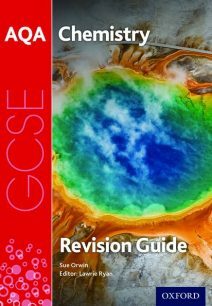 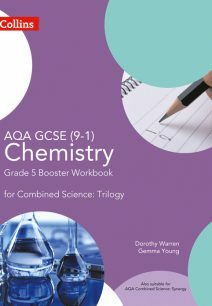 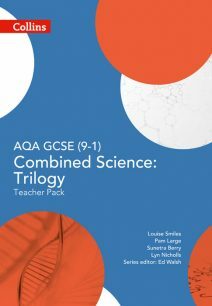 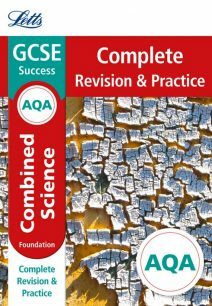 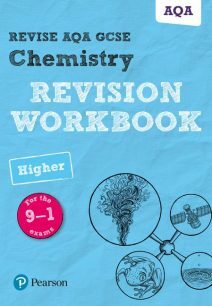 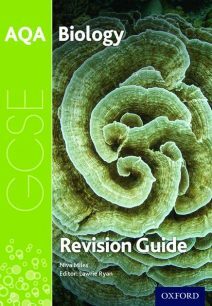 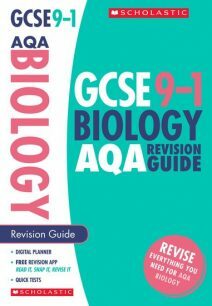 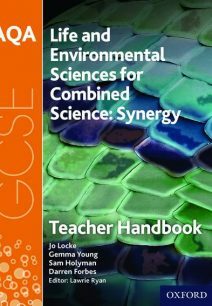 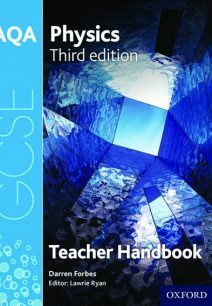 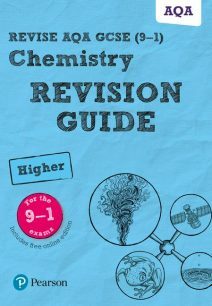 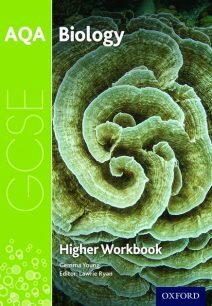 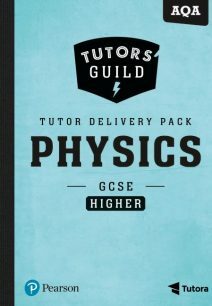 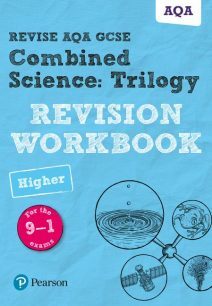 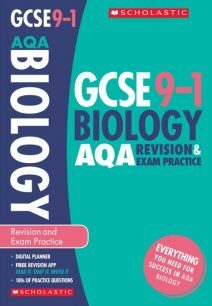 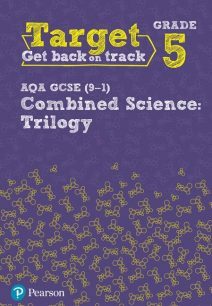 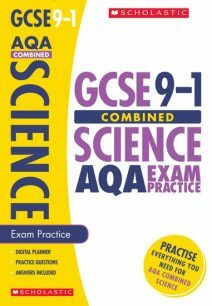 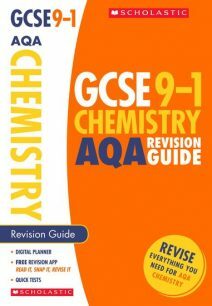 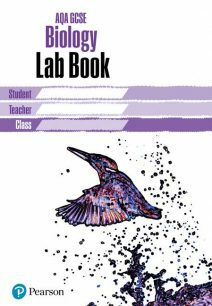 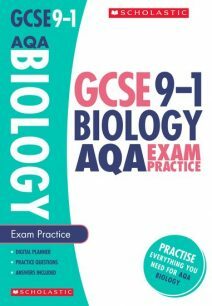 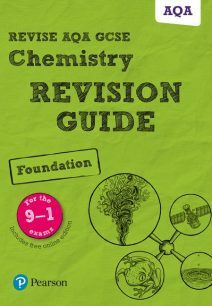 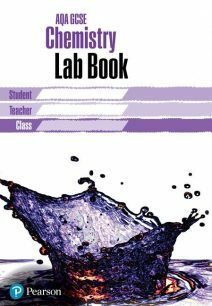 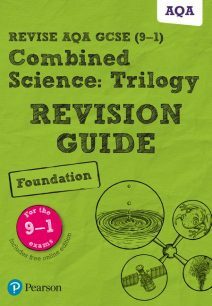 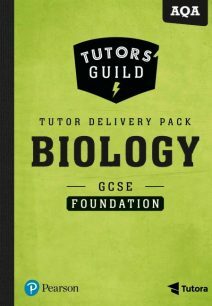 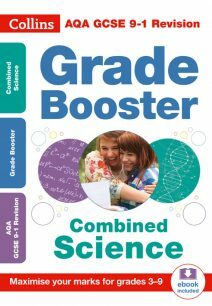 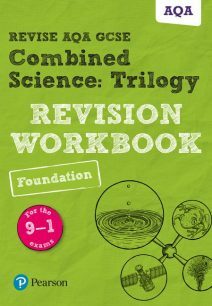 Below you can find everything you need to cover GCSE Science from teacher’s guides to workbooks, student books to exam papers. 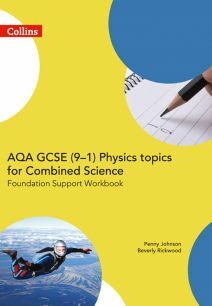 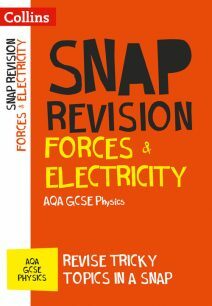 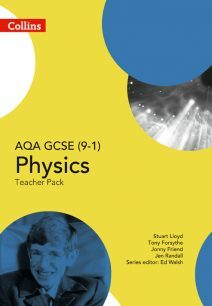 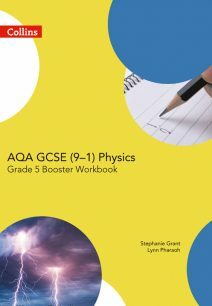 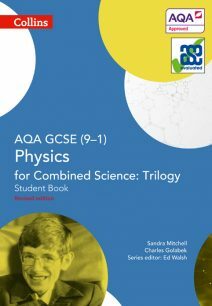 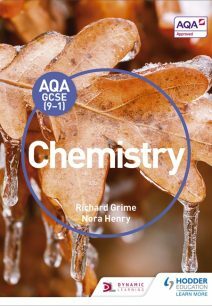 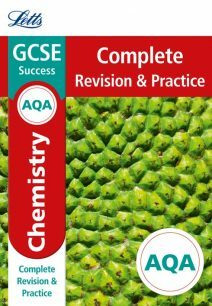 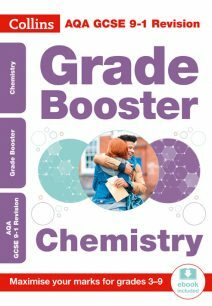 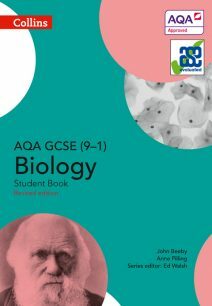 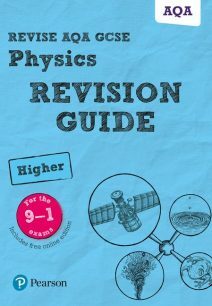 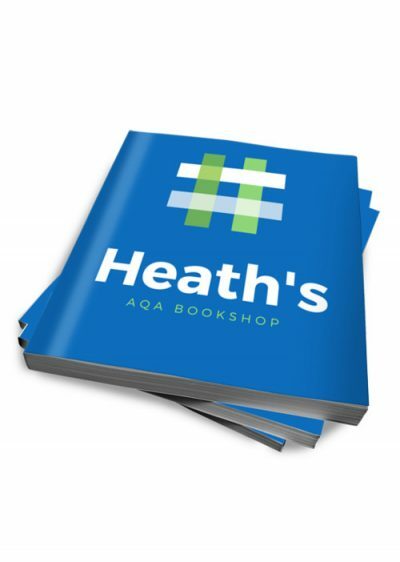 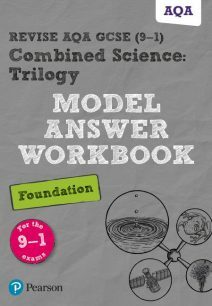 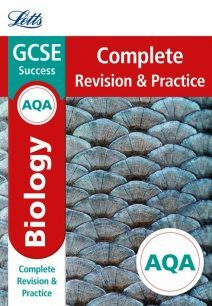 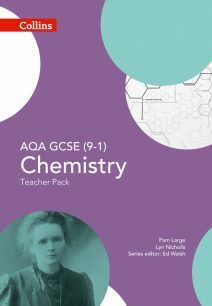 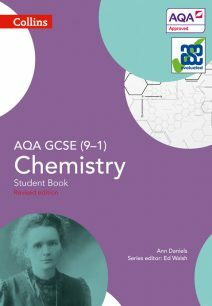 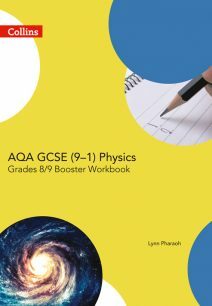 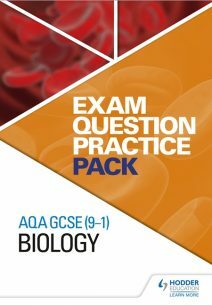 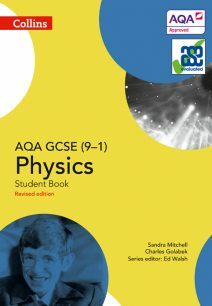 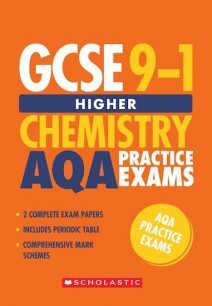 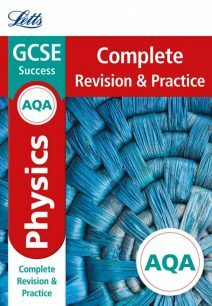 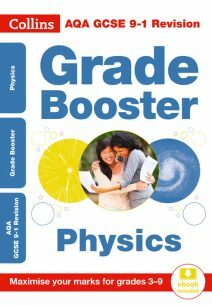 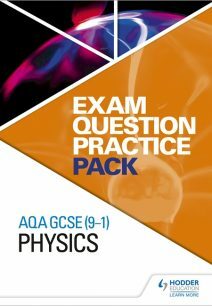 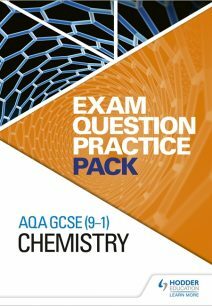 These modern resources contain a variety of features to aid student understanding, including exam techniques, maths and literacy skills, revision notes, demonstration questions and practical guides.